Lender-Owned / Foreclosure Properties are not very common in Lake Las Vegas, but every so often a few distinctive properties turn up for sale. It is possible that lender-owned or foreclosure listings can be purchased at prices substantially under market value. Due to the complexity of these purchases, we highly recommend speaking with one of our specialists to determine if buying Lender Owned / Foreclosure is your best option. 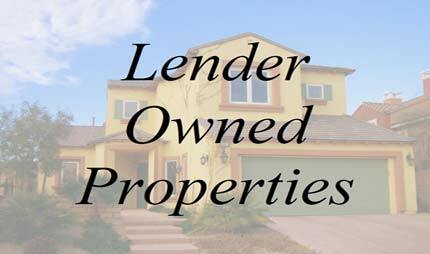 However, click below to view a search of current Lender-Owned / Foreclosure Homes.